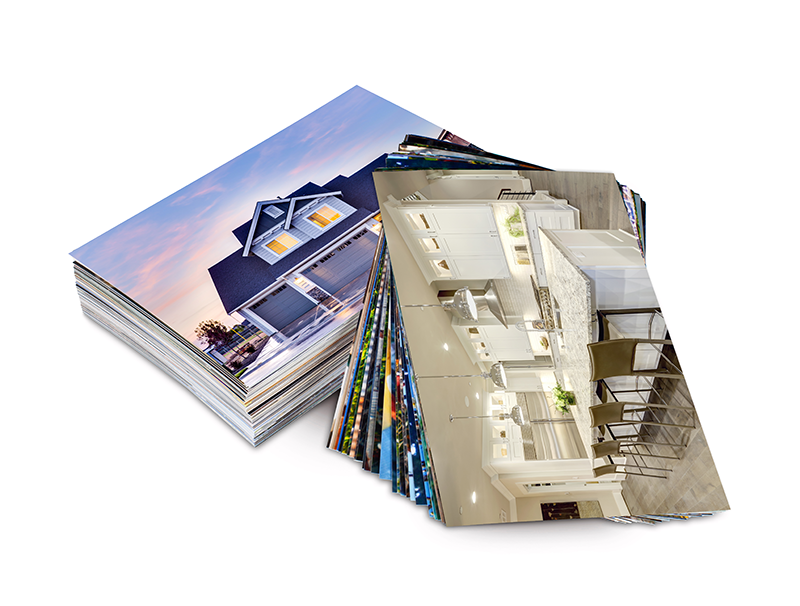 Effective September 5, 2018, REIN has increased the number of photos allowed per listing to 50* (up from 32)! Statistics show that prospects spend more time viewing a listing if there are more pictures, and Buyers rank photos as the #1 feature of any online listing... so when you asked for more photos, we delivered! Go ahead, grab your camera and dress up your digital curb appeal! *Each listing photo should be unique. Duplicate photos will be removed.